We are expecting Nubia to launch the 8GB RAM version of the Red Magic in India only. 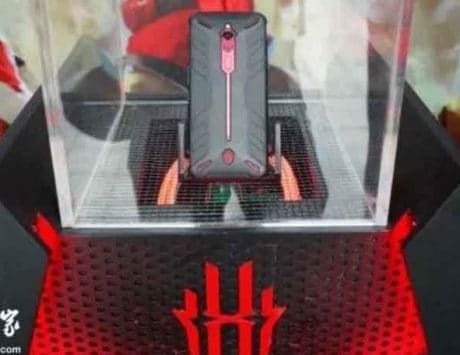 ZTE’s sub-brand Nubia launched its Red Magic gaming smartphone earlier this year, and it was only meant for the Chinese market. 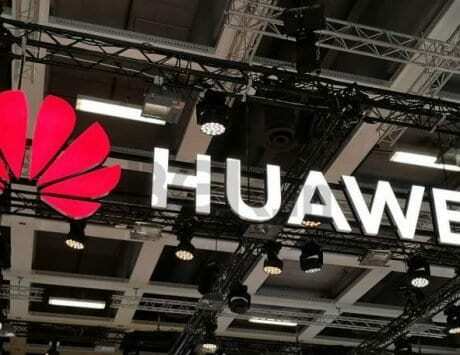 But now the smartphone is reportedly all set to launch in India in October. 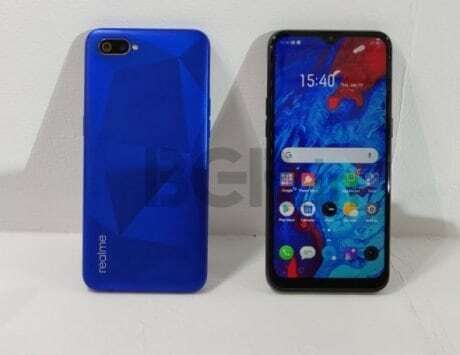 According to Beebom, ZTE Nubia sources close to the development have suggested that Nubia Red Magic gaming smartphone will also launch in India and company is planning to launch it next month by the third week of October. 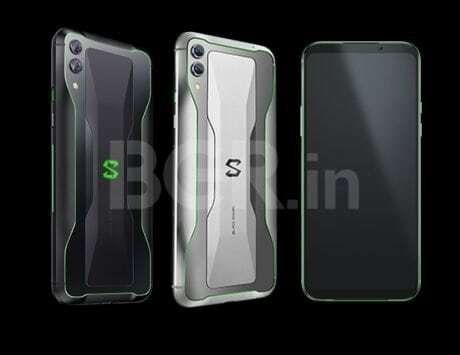 Also, the gaming smartphone is said to launch under Rs 30,000, which is almost the same price as it retails in China. 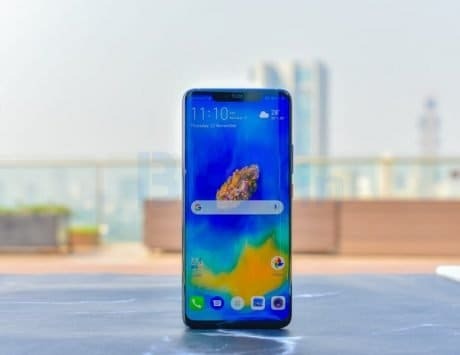 We couldn’t verify the report as yet, neither there is any information on which variants of Nubia Red Magic will make it to India, but looking at the competition like Asus Zenfone 5Z, Honor Play and Poco F1 under Rs 30,000 price bracket, it is possible that Nubia will only bring the 8GB RAM with 128GB version in India. 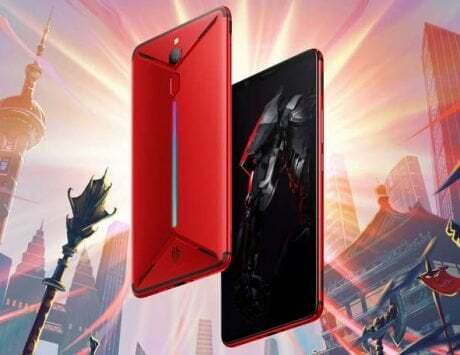 The highlight of Nubia Red Magic gaming smartphone is its air-cooling technology. The smartphone boasts of thermal dissipation apart from its gaming mode that optimizes performance. It also features a 16.8 million colour RGB LED back panel and an aviation-grade aluminum alloy build with a diamond-cut surface and ‘vector aesthetics’. The Nubia Red Magic features a 6-inch LTPS display with 1080×2160 pixels resolution. 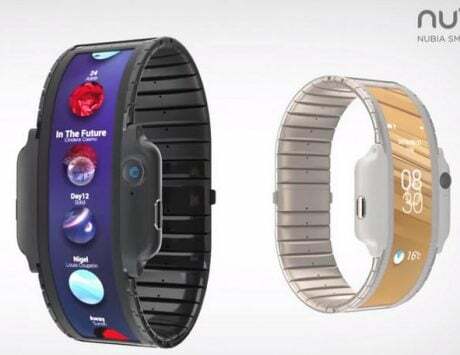 Nubia said it has included NEG Dinorex T2X-1 glass for prolonged and rough use. 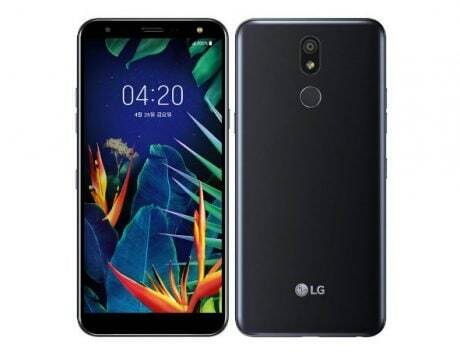 the smartphone is powered by Qualcomm’s previous-gen flagship chipset Snapdragon 835 with up to 8GB of RAM and 128GB storage. 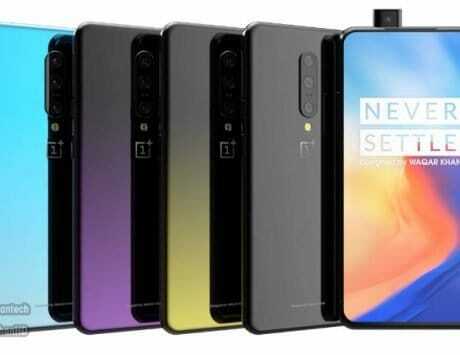 As for the camera, there’s a 24-megapixel f/1.7 rear camera. Up front, there’s an 8-megapixel camera with f/2.0 wide-angle lens for selfies or video calling. The smartphone is further fueled by a 3,800mAh battery with support for fast charging. 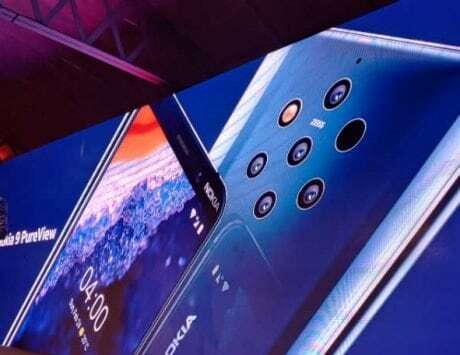 Other features include a rear-mounted fingerprint sensor and support for DTS sound. It runs a new Red Magic launcher based on Android 8.1 Oreo.